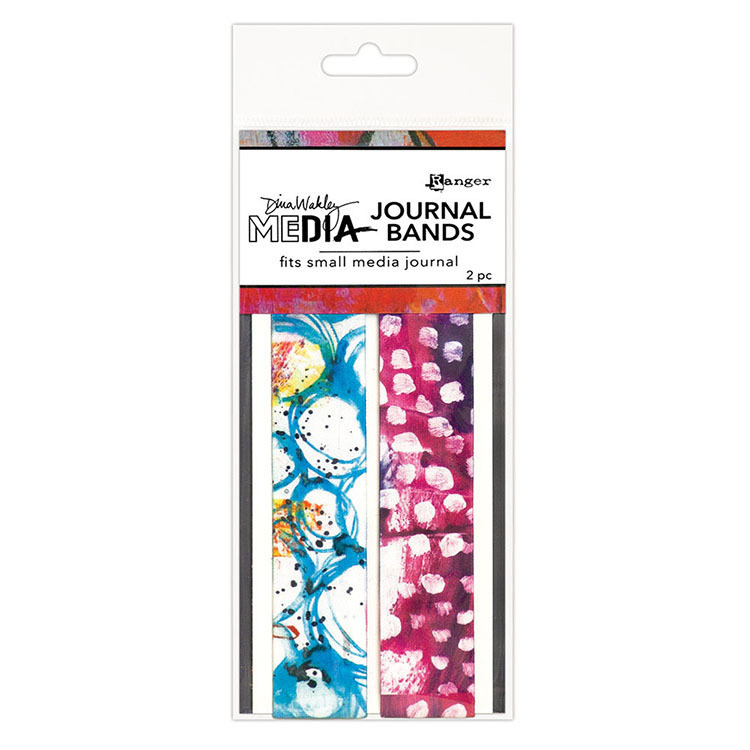 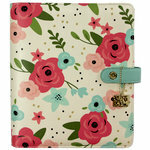 Hold your journal securely closed or keep your place with the Dina Wakley Media Small Journal Bands by Ranger Ink. 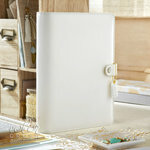 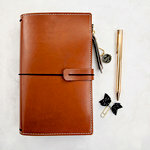 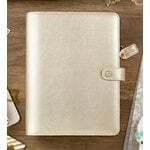 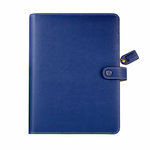 Included in the package is a set of small journal bands for use with the Square Dina Wakley Media White Journal, sold separately. 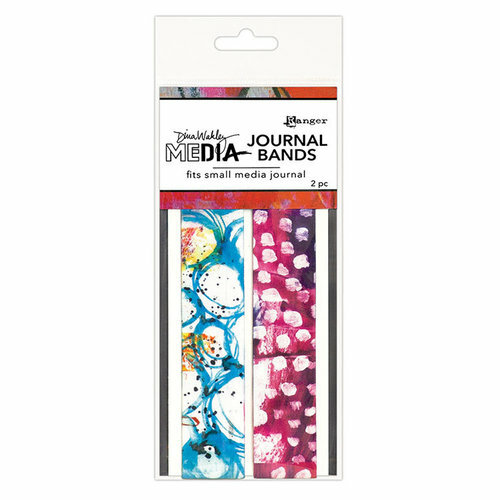 The bands measure 1" x 5.875" and feature artwork by Dina Wakley.